While the Google Play Store is packed with a lot of great and powerful browsers, there are only a few, which deserve special attention, as they really do their work quite well. All the browsers have its own pros and cons, but you should choose the superlative one depending upon your cup of tea. 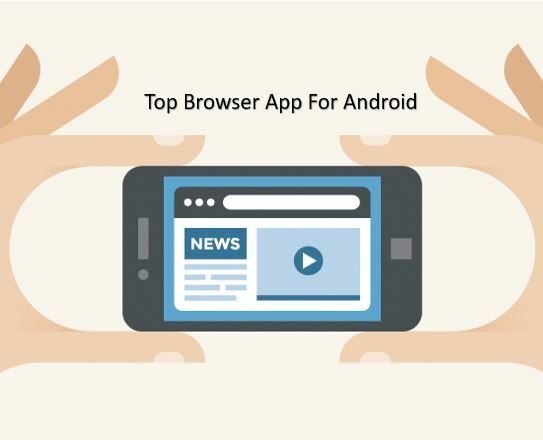 Here are the Top 5 Android browsers, which you can use on your Android smartphone or tablet, in order to increase your productivity, and make your browsing experience even better, while on the go. You might have come across some of the browsers for Android listed here, but you should know the bottom-line of each of them and know, whether the browser is worth downloading depending upon your surfing needs. Google Chrome is by far one of the finest browsers, which you can use on your PC, and with the introduction of Google Chrome for Android devices a few years back, the complete scenario of mobile browsers has changed. Though, everybody knows about Chrome, but not mentioning Chrome, will be unfair in the context. 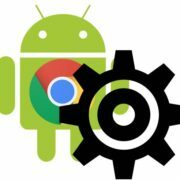 Google Chrome is one of the most lightweight browsers, which you can use on your Android, and you can easily sync tabs, browsing history with Chrome on your computer, such that you can easily continue your work while on the go. It is always easy on Google Chrome to work with multiple tabs at the same time, and switch from one to another with the easiest gestures. You can also get the incognito mode, which do not need any kind of explanation, and you can also get news on your favorite topics directly on the homepage, which is also a great feature on Chrome. Normal users, who are looking for a simple yet powerful browser, to do almost all tasks on their mobile devices, with no special requirements. If you’re looking for a browser, which mainly focuses on your privacy, and you do not need a lot of features, Firefox Focus is the best web browser for your Android phone or tablet. Do not blame me for not saying, it lacks a number of features, which is available on a number of modern browsers nowadays, but still, it is one of the best browsers, which can increase your productivity. Sometimes, with a lot of features, numerous tabs, and extra add-ons, your web interface can get cluttered, and in such case, Firefox Focus can come to your rescue. Firefox Focus is great for reading articles and enjoy the max out of the Internet without any kind of hassles. Though it lacks multiple tab feature, and many other simple features, it has some privacy features, which can periodically delete your browsing history, and enable “No Track” feature, which can help you find the most private information on the Internet. A secondary browser, which can be used by almost everybody, to get an intuitive reading interface, by protecting your privacy in the best possible way. Flyperlink Floating Browser is one of the best browsers, which can help you surf web pages, with a floating bubble. The biggest advantage of Flyperlink is that you do not need to send your current work to the background, in order to find the contents of a webpage. Apart from that, if you are writing your project report on your mobile by finding some information on the Internet, you can just click on the bubble to see the contents, and write the same by minimizing the bubble, which is one of the biggest advantages of Flyperlink, and is also the reason, it is my personal favorite. Just like other browsers, you can also get the most advanced features on Flyperlink, which means the small and lightweight browser is not going to disappoint you in any way. Users who do a lot of multitasking and is looking for a small yet powerful app to fulfill all the surfing and downloading needs. Opera used to be the most popular mobile browser when there were no Android phones, smartphones in the market. But presently, Opera is having a number of browsers for Android, and each of them really deserves your attention. If you’re looking for a very lightweight browser, to get the most out of the internet, Opera Browser is the best option for you. It comes with data saver, and a number of other small add-ons, which can make your experience of web browsing, a lot better. You can get a Facebook add-on with the browser, to find quick notifications, and also an ad blocker with it, which works pretty well. Apart from that, you can also compress video files and photos, such that you can save data while using your costly mobile data. As a bonus, you can also download embedded videos from various websites with the help of Opera Browser. All users who use mobile data and want to get a decent experience of surfing and downloading, by spending minimum data. If you are fond of working with a lot of multimedia content on your smartphone, Puffin Browser is the best browser, you can go for. It has a plethora of inbuilt features, which make the browser, one of the most powerful browsers available on the Play Store. It comes with inbuilt Flash player, which can help you watch videos and play Flash games, which is great for those, who are fond of playing games on Facebook. 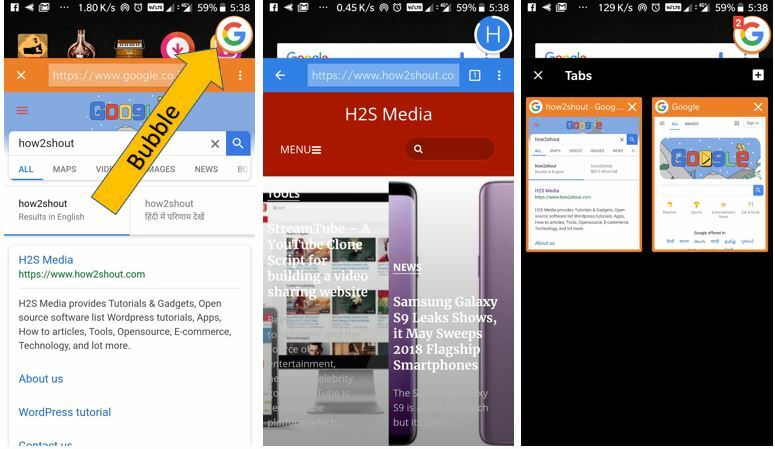 This mobile internet browser is for multitaskers, and those users, who work with a lot of multimedia content on their mobile or want to watch embedded videos with the best possible experience. Google Chrome is definitely the best browser one can use regardless of the platform. It is great for Android too as it is discussed here. UC browser can also be used on Android for fast speed and low data usage.